Open Stacks returns from summer break with a fresh format for your ears and shelf-browsings: Long Players author Peter Coviello takes a walk through the stacks, Professor Stephen T. Asma speaks on Why We Need Religion, and the Co-op's eminent booksellers talk about George Eliot's Middlemarch. Stay tuned and curious. 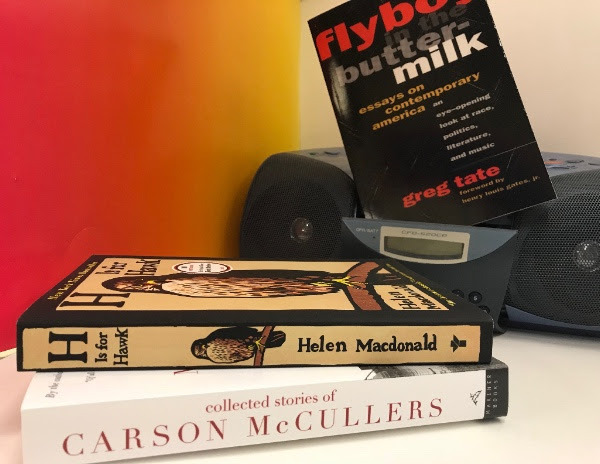 We start the episode with Peter Coviello, whose stroll through the store can be found in list-form on our blog. Peter Coviello calls out Stephen T. Asma's Why We Need Religion, Thomas Frank's Rendezvous with Oblivion, and Jacqueline Rose's Mothers on the Co-op's Front Table. What's on your list? 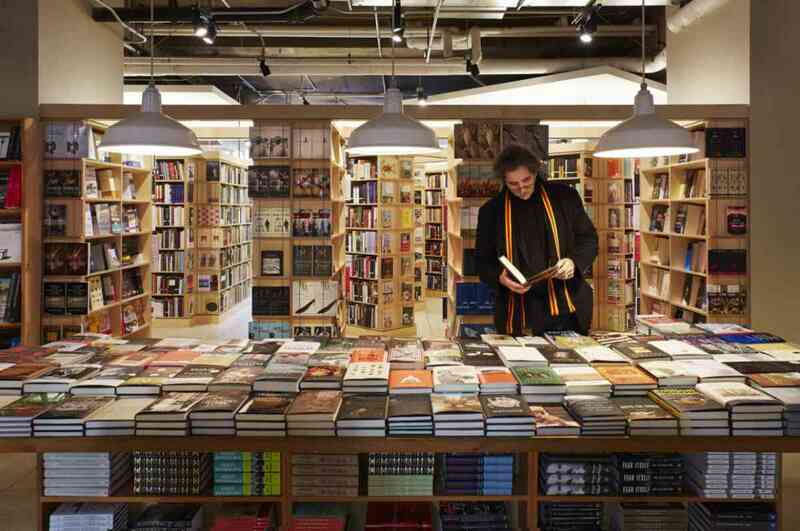 Discover what the late poet Mark Strand called "the greatest bookstore in America" no matter where you are by subscribing to our weekly email newsletter and find each week's Front Table at semcoop.com/blog. Follow along as booksellers at the Seminary Co-op recount their own lives in Middlemarch, with tales of the book read, half-forgotten, disbelieved, and taken camping. Oh, and dogs. Join the club. Who else has, and hasn't, read Middlemarch? Sherman Alexie has tried and failed: "Never finished Middlemarch. Started it many times, tried to watch the long and meticulous British TV adaptation years ago, failed. Sorry. Something to do with the absence of any trace of humor. I understand however that this failure is my fault." Our long-tongued friend Pilot followed along with us Seminarians and was able to offer some deep insights: "Woof." 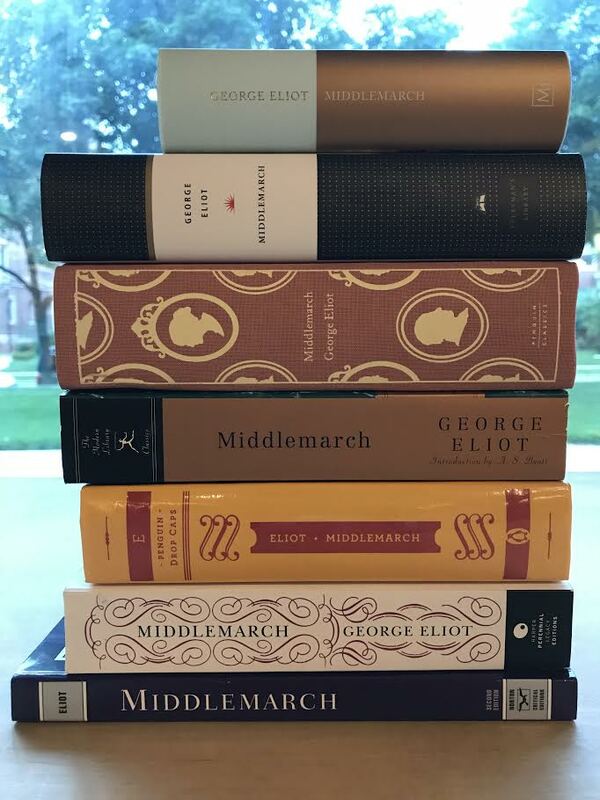 Drop us a line about Middlemarch, this episode, or anything at all at podcast@semcoop.com.